It seems we can’t find what you’re looking for. Perhaps try search. 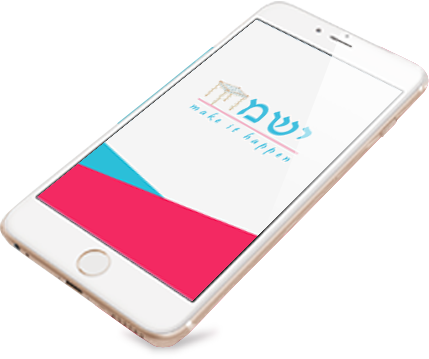 A purely confidential service, Yismach ensures greater communication between Shadchanim and their clients. © 2011-2017. Yismach, All rights reserved. Disclaimer: Unless specified to the contrary, the contents of this website and these pages are protected by copyright law and no part of them may be reproduced in any form or used in any other way except with Yismach's prior written permission or in accordance with our terms and conditions. We do not take responsibility for content of any linked websites.